A Mid-Michigan Garagiste Winery located in Haslett, Michigan. 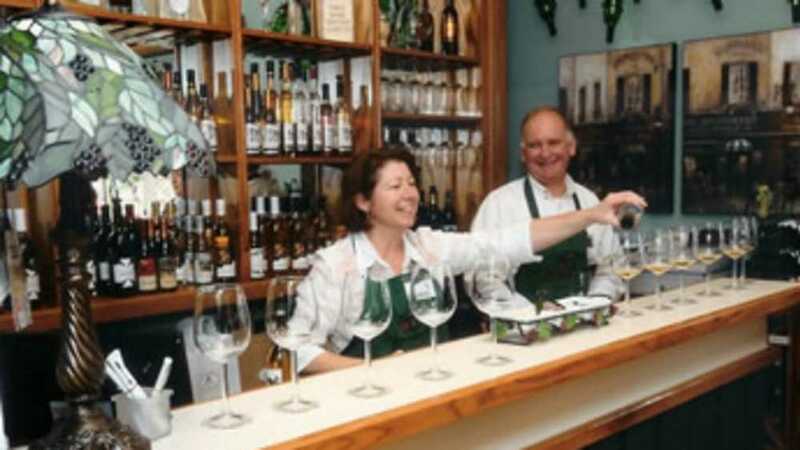 With nearly 40 years of artisan wine-making experience, vintner Deb Burgdorf has crafted a wide-variety of exceptional, award-winning wines. 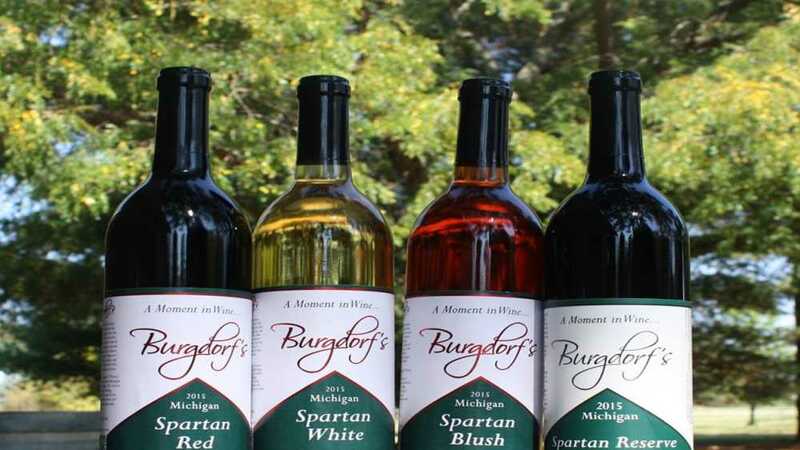 Burgdorf's prides itself on using all Michigan-grown grapes/fruit, and producing all wines onsite, making it a truly Michigan winery. At Burgdorf's, wine is created from start to finish with the greatest care, from the crushing, juicing and fermentation all the way through bottling, sales and distribution. This is "A Moment in Wine" experience well worth a visit!